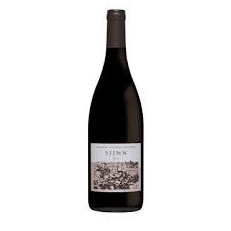 Raised by Wolves Newlands Meunier 2017 - Publik Wine. 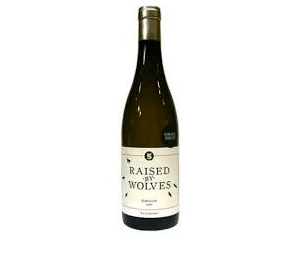 Raised By Wolves is the side project of Mulderbosch cellarmaster Adam Mason. This is a delicious dry pink made from 100% Pinot Meunier grapes grown in Stellenbosch, the first of its kind in SA. 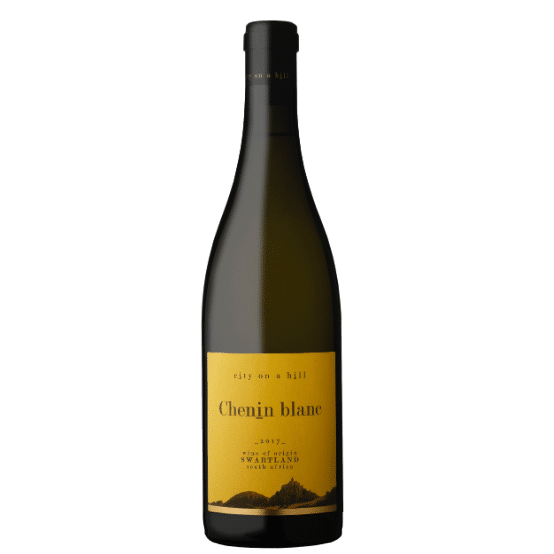 Dry, fresh with plenty of savoury and spicy notes, a wine that comes into its own on the table with food.